The trade deadline came and went without a move, but Corey Crawford is back. Is it too late for a playoff run after the two crushing losses this weekend? 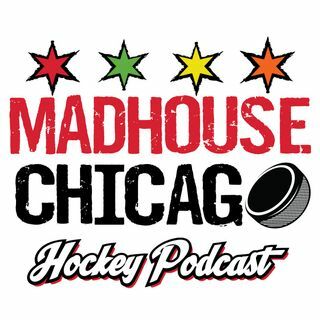 Jay Zawaski and James Neveau discuss those topics and more on a brand new Madhouse Podcast.